Try Out These Awesome Hiking Trails In The Fresno Area! The mild summer temperatures throughout Northern California are perfect for enjoying one of the thousands of hiking trails in the area. 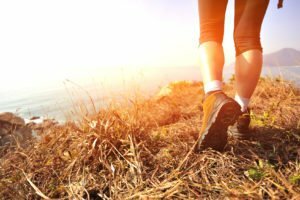 If you are planning your next hiking trip with your family, consider these hiking trails that are perfect for people of all skill levels! Millerton Lake South Shore Trail is an easy trail that can take anywhere from 1 to 3 hours to complete. The lake that the trail takes you along is the perfect place to stop and cool down during your hike. The water is open to the public, so make sure to bring your swim suit! Many people also use the lake for various water sports. Almost the entire trail takes you shoreline of the lake, allowing you to see bald eagles and other water fowls. The San Joaquin River Gorge Pa’san Ridge Loop is perfect if you want to walk the trail or bring out your mountain bike. From the trailhead, the entire loop is just around 6 miles long. If you are looking for an easier walk, do the trail counter clockwise, since the descent is much easier on the west side. Pincushion Peak is a 5 mile loop that allows for breathtaking views of a clear blue lake. The trail is best rated for those with a moderate skill level, and is mostly used for experienced hikers and mountain bikers. If the parking lot is closed off, feel free to find parking on the street. 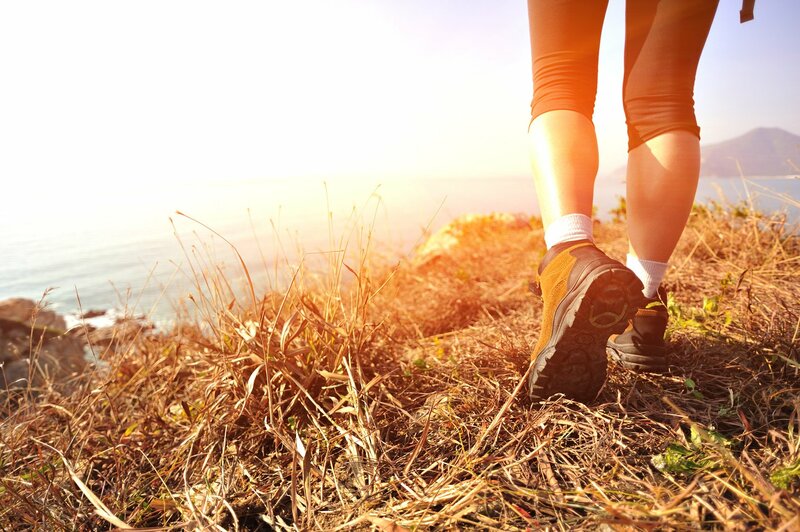 All of us at McCarty Insurance Agency in Fresno, California would like to invite you and your family out to experience the beautiful local area on one of these hiking trails.